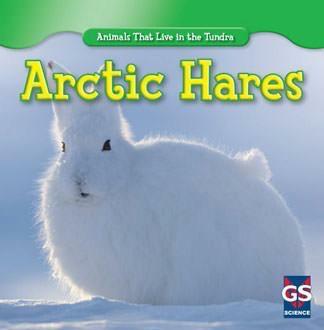 Arctic hares are specially suited for life in the snowy, icy Arctic. Their fur matches the tundra terrain so they are not easily spotted. When they do need to run, they use their long hind legs to bound across land at high speeds. They have also been spotted standing on two legs to "box" each other. This captivating book shows these furry creatures using their adaptations to survive in one of the coldest and harshest places on Earth. Fun fact boxes support the main narrative.